Revive tired, weary eyes with Caudalie VineActiv Energizing and Smoothing Eye Cream, a gentle cream that works to visibly reduce signs of ageing and fatigue around the delicate eye area. Restoring a healthy glow, the eye cream combines Horse Chestnut and Liquorice to address dark circles and puffiness, and its patented ANTI CELL BURN-OUT COMPLEX™ reinforces skin's natural defences to help prevent against the impact of ageing. 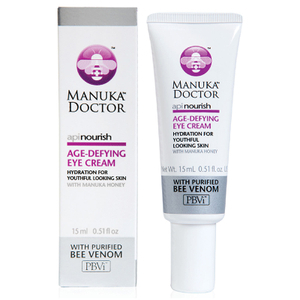 Delivering brightening and anti-wrinkle properties, the cream refreshes and revitalises whilst smoothing the eye and lip contours for younger-looking skin; Vitamin C restores a healthy glow and Vitamin E provides antioxidant protection. 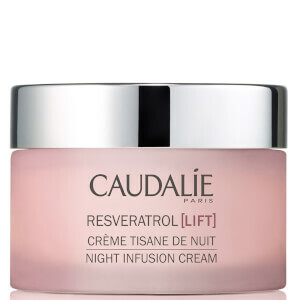 Melting effortlessly in, the cream comforts and restores to lend your skin a brighter, re-energised appearance. Apply morning and evening to the eye and lip contour. Apply again before going out for a refreshed look. 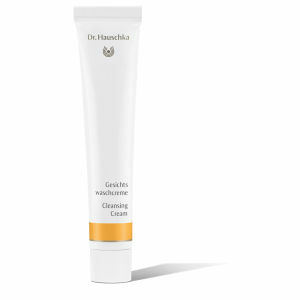 Enjoy 3 for 2 on Dr.Hauschka. The cheapest item will be discounted at the basket. Offer valid for a limited time only.